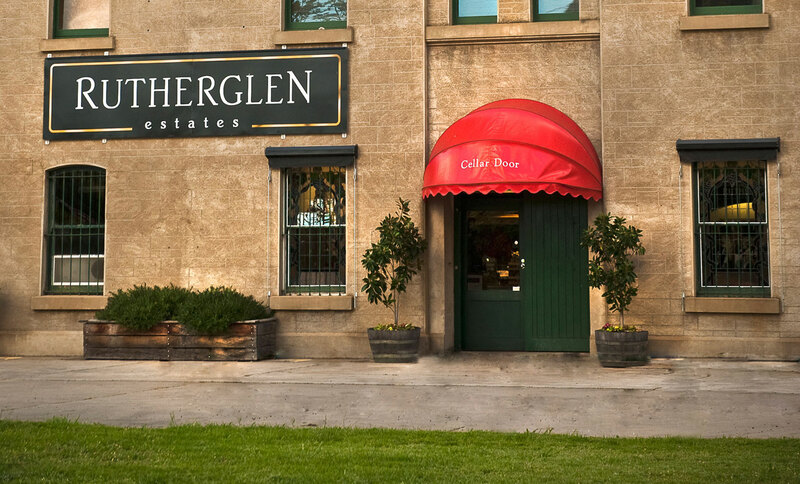 De Bortoli Wines has expanded its vineyard holdings and operations in Victoria with the purchase of Rutherglen Estate, from the estate’s Hong Kong owner. The acquisition of the estate, known for its focus on Rhône, Mediterranean and alternative varieties, is designed to complement De Bortoli’s existing Victorian vineyard holdings in the Yarra Valley, King Valley and Heathcote wine regions. It also provides De Bortoli Wines with a third winemaking facility in addition to the business’ Riverina and Yarra Valley sites.